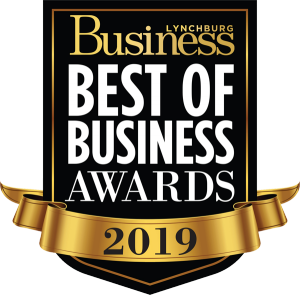 The Lynchburg Regional Business Alliance is dedicated to strengthening our region’s long-term competitiveness and advocating for pro-business policies that create jobs and grow our economy. We focus on jobs, growth and opportunity for the entire region which includes: The Counties of Amherst, Appomattox, Bedford, Campbell, City of Lynchburg, Towns of Altavista, Amherst, and Appomattox. The Alliance’s Government Relations Committee consists of approximately 12 volunteer leaders along with Alliance staff, who represent a broad spectrum of Alliance membership and regional interests including members from local government, large and small businesses, construction, education groups, energy, banking and health care. The Committee meets monthly and establishes the legislative agenda for the Lynchburg Regional Business Alliance for the upcoming General Assembly Session. The Legislative Government Relations Committee, along with the Director of Government Relations, Chris Faraldi identifies and monitors local and state policy issues of importance to Alliance members and the business in our region. We evaluate the issue from a broad prospective, develop a position, educate and communicate with our members, and advocate our position to public policy makers. 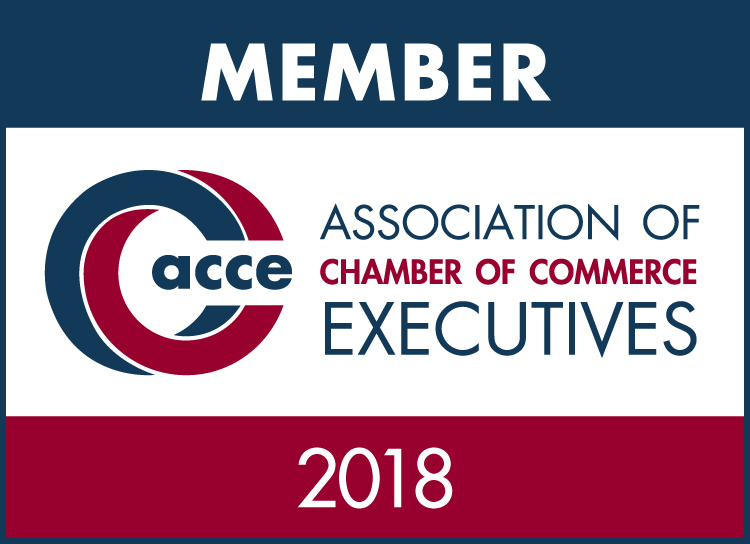 The Alliance’s constructive and pro-active efforts at the local, state and federal level are directed toward building a positive climate for job and investment growth in the Lynchburg region. The Alliance also has a partnership with the Virginia Chamber and VAWEST Business & Legislative Coalition. The Lynchburg Region Transportation Advocacy Group (LRTAG) is a private-sector umbrella organization representing the area’s major employers and other industries (including construction, manufacturing, and retail) that rely on a viable, sustainably and equitably-funded multi-modal transportation network for the success of their business and the strength of the region’s overall economy. The Blue Ridge Economic Coalition (BREC) is a coalition of business, chambers of commerce, economic development, government and transportation leaders from the Lynchburg and Salem VDOT Districts unified with the goal of creating a high level, larger voice advocating for goals and projects that increase economic activity across our jurisdictional boundaries. VA WEST is business and legislative coalition comprised of 13 chambers in central, southside, and western Virginia, representing over 4,500 businesses and covering over 8,000 square miles. VA WEST supports public policies that strengthen free enterprise and regional collaboration efforts that promote economic development.